Free. 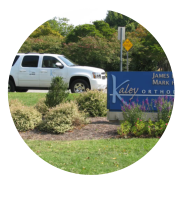 That’s how much we charge for premium, round-trip shuttle service from Kaley Orthodontics to and from your child’s school. 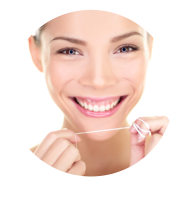 This first-class service is available to most area middle and high school students for routine 8-week orthodontic appointments whenever school is in session. Parents appreciate the convenience of free transportation, while kids love being shuttled to and from their appointments in stylish, first-class ride. 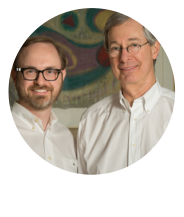 We only employ licensed and insured drivers who are committed to your child’s safety. Our shuttle picks up students at school prior to their appointments and returns them in a timely fashion. Your child misses as little class as possible, and you are free to uphold your daytime responsibilities without spending your time and resources to keep your child’s appointments. 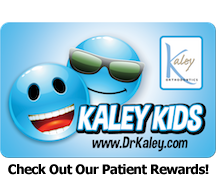 This is a complimentary service of Kaley Orthodontics designed solely for the convenience of our patients and their parents. If you would like to take advantage of our free school shuttle, simply notify one of our office team members to schedule your child’s pick-up and drop-off in advance. 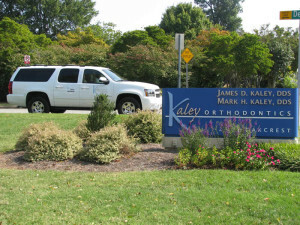 Thank you for choosing Kaley Orthodontics. 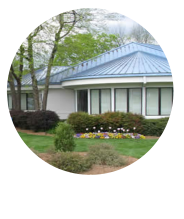 We look forward to serving you soon.